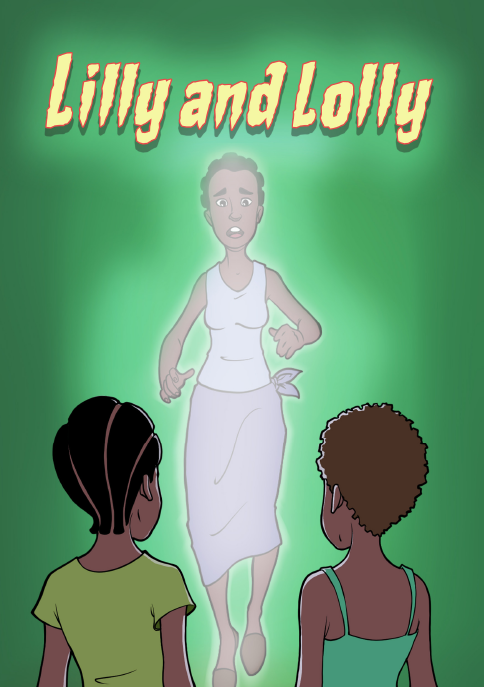 Lilly and Lolly find themselves at their wicked aunt’s place when their parents die. They live a hard life with their aunt to extend that their aunt sells them to an ugly king to marry them. But they are lucky that out of the bad act of their aunt, comes something good.